Own a VoLTE-enabled smartphone? Here’s what you need to know. 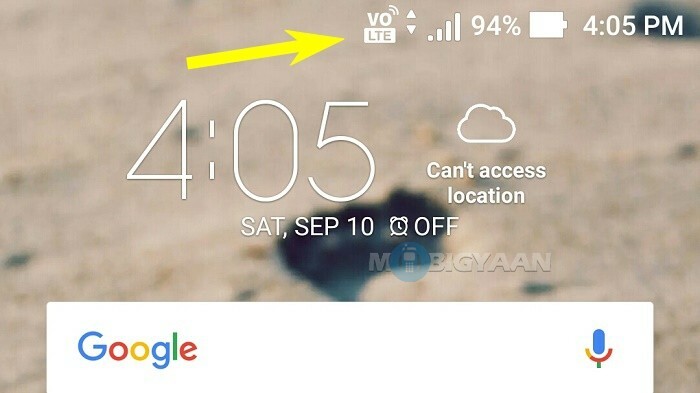 VoLTE is a new stuff emerging in India after the telecoms giants like Reliance, Vodafone and others released their 4G services. 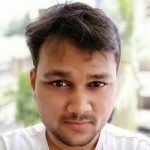 If you are among those who stumbled upon this word and really want to know what is VoLTE and what are the benefits of VoLTE, here are some of the facts about VoLTE you need to know. VoLTE (Voice over LTE OR Voice over Long Term Evolution) or simply HD voice allows you to make high-quality voice calls over LTE network, unlike 2G or 3G. VoLTE has 3 times more Voice and Data capacity than 3G network and 6 times more Voice and Data capacity than 2G network. VoLTE mainly used to get you better quality voice calls and has the ability to use voice and data connections simultaneously. As far as I know, VoLTE came in 2014 after 4G LTE implementation. These are the 6 facts about VoLTE you should be aware of. Similar to Facebook and WhatsApp voice calling, the VoLTE ensures better quality voice calls specifically in HD (High Definition). 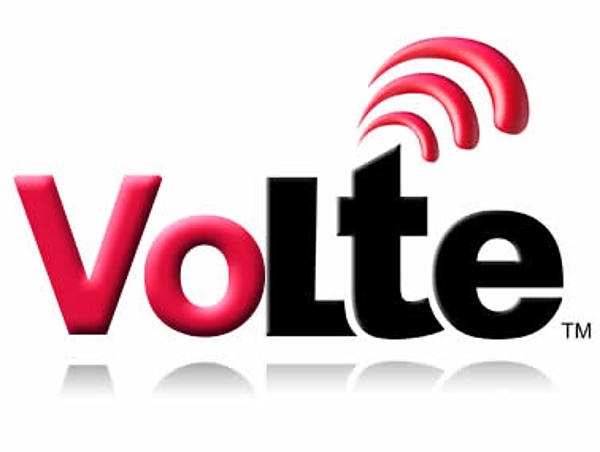 VoLTE has an advantage over the legacy 2G and 3G networks. Here’s the catch, to make an HD voice call, you need to use a phone that supports VoLTE, in an area with 4G LTE service, and the person on the other end must also meet the same requirements. Earlier, when you receive a call, your mobile data stops until your call disconnects. That means you have to end the current call to get on the web. But here, the Voice and Data work simultaneously. With VoLTE, you are allowed to place a voice call over a high-speed data connection itself. Making VoLTE calls doesn’t switch to GSM network. So, when you are downloading a song or a movie from the internet and receive a call, your download won’t stop or pause during the call. You can surf the internet while you are on the call. More network coverage translates into better service. VoLTE calls can be twice as fast. 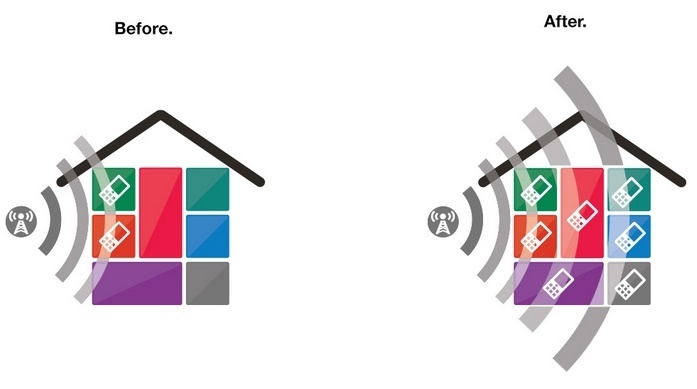 LTE networks have more network coverage and efficiency. When there’s no 4G network available, your mobile switches to legacy 2G and 3G networks. Another fact about VoLTE as far as we know is the calling rates are still the same and haven’t yet changed at all for VoLTE calling. In fact, we’ve seen telecom operators such as Reliance Jio offering VoLTE voice calls free for lifetime. It is possible to make video calls over a 4G network, much like Facebook and Skype calling but instead you dial a mobile number like you usually do for voice calling. So, rather than relying on different accounts, you can directly video call to anyone having a 4G phone with VoLTE-enabled. Yes, that’s correct! Not all the smartphones have VoLTE extension and 4G capability. My Moto X (2013), being a 4G smartphone, doesn’t offer VoLTE feature. Similarly, other smartphones don’t even come with 4G network. Either way, VoLTE can’t be used. If you want to figure out your smartphone supports a 4G network, check the status bar where the network bars appear. A 4G or LTE symbol will appear. Some smartphones show VoLTE label or HD label instead of 4G. 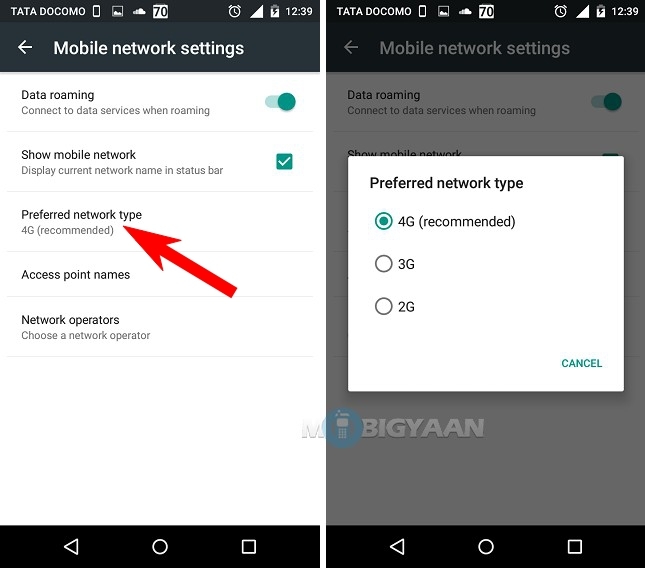 You can also visit the network settings on your phone and check if your phone is capable of running 4G services. We have explained how to switch networks on Android phones. A 4G SIM card is required to make VoLTE calls. The only limitation of the VoLTE calling or HD calling is that the receiving end also needs a VoLTE support. Both the devices should support VoLTE to make HD calls. So, these were some of the facts about VoLTE we know about. Let us know if you have something more about VoLTE. Share with us which 4G phone do you have? Also, check 6 easy ways to get IMEI number from your smartphone.